Change Your Habits. Change Your Body. Change Your World. 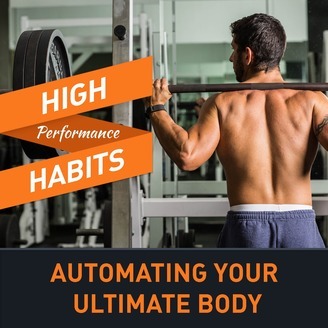 Laying The Foundation Step By Step Process For Building Unbreakable Habits – Step 2 Have you ever, wondered how top athletes, trainers, coaches and entrepreneurs are able to create success when others fail? 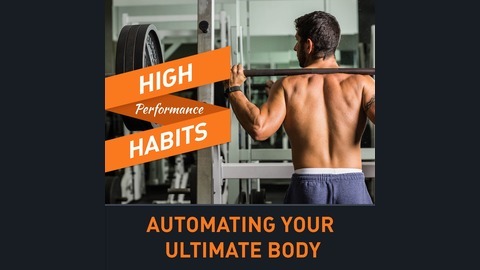 How their able to accomplish amazing feats of mental toughness and perseverance, while others can’t resist the urge to not eat that … Continue reading "02 Are Your New Habits S.M.A.R.T. ? Use This System To Build New Muscle, Fat Loss & Fitness Habits Correctly The First Time"